Indian Natural Fancy Color Diamond & Jewellery manufacturer of india Pink Diamond Blue Diamond Black Diamond Yellow Diamond White Diamond Gray Diamond Milky Diamonds natural canary yellow diamond hongkong diamond manufacturer hongkong diamond supplier hongkong diamond exporter new york diamond manufacturer - indian Uncut Diamond Beads manufacturer from india. uncut diamond manufacturer of india. indian Uncut Diamond Beads manufacturer from india. uncut diamond manufacturer of india. We are suppliers of Uncut Diamond Beads strand in various colors White Diamond Uncut Diamond Beads, Grey Diamond Uncut Diamond Beads, Brown Diamond Uncut Diamond Beads, Black Diamond Uncut Diamond Beads Manufacturer and Suppliers from India. We sale lowest prices uncut diamond beads in various colors as a black diamond uncut beads, uncut grey diamond, uncut black diamond beads, uncut white diamond beads, uncut yellow diamond beads, uncut brown diomond beads manufacturer. 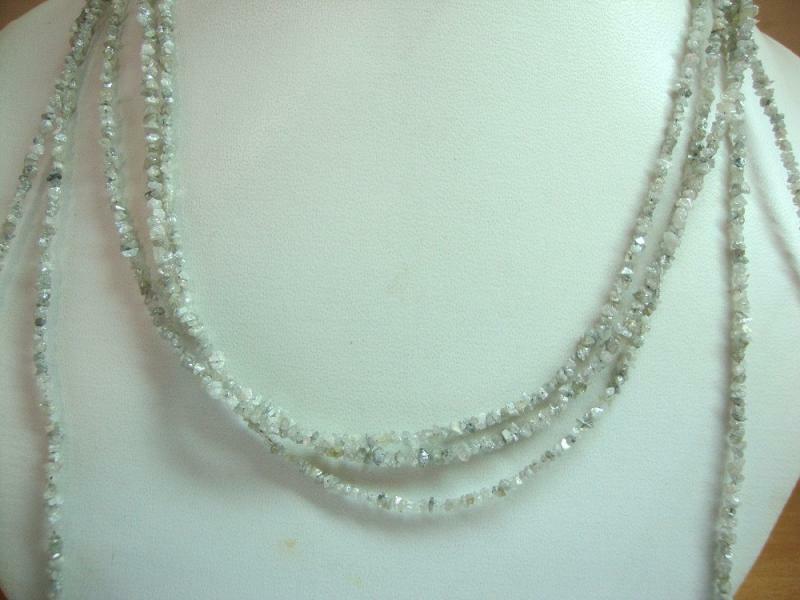 We manufacturer Uncut Diamond Beads Strand in all colors also uncut pink diamond we sale. White Diamond Uncut Diamond Beads. Gray Diamond Uncut Diamond Beads. 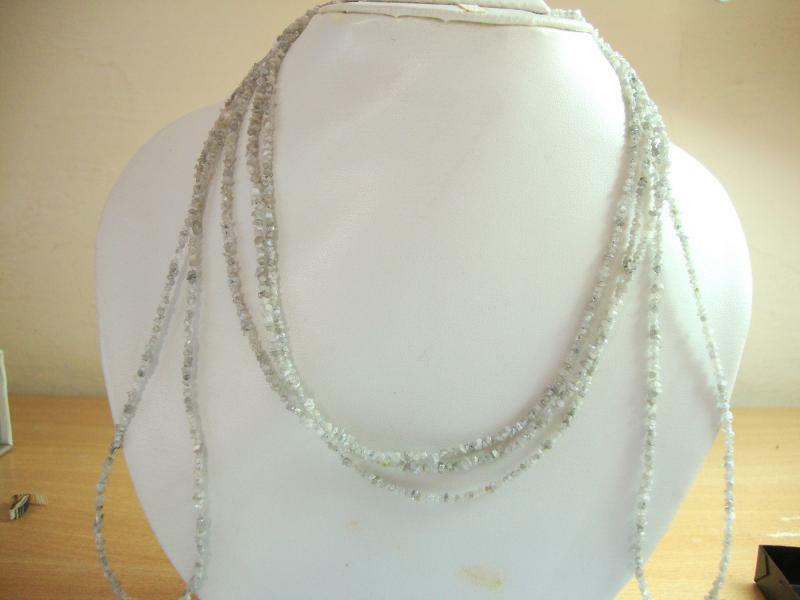 uncut grey diamond beads.